Hiding in My Craft Room: Day 5 of 12 Giveaways! Welcome to our 5th day of 12 Days of Giveaways! 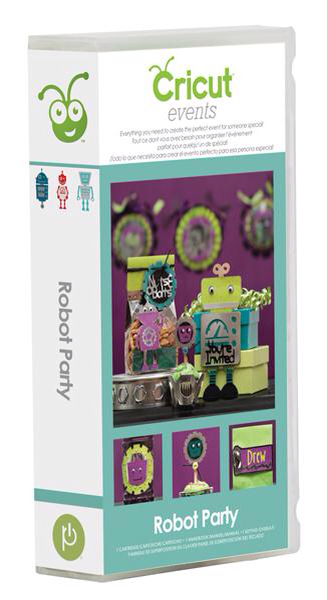 All you have to do to get entered is leave one comment on this post sharing what your favorite party snack is! I love chips and dip! When I am reaching for a snack it is almost always salty with a Dr. Pepper! Don't forget to check back daily until the 12th to get entered into all 12 Giveaways!! And please share with your friends! If you have a blog please grab the button and share. I love a hot dip like crab, shrimp, or spinach/artichoke with chips or crackers. I love shrimp dip with crackers!!!! The classics.....cocktail weiners and meatballs. My favorite party snack is shrimp or crab but my go to snack (when I am trying to be good) is nuts, when I am not being good ... chocolate and lots of it. I like party mix and club soda. Snack of choice are Kettle Cooked chips w/ low salt (found that Kroger brand are great tasting) & A&W Root Beer. My favorite party snack is Chex Mix but I try to stay near the humus and carrots...a close second. In my world, all things go great with caffeine free Diet Coke. Thanks for the chance to win. favorite snack is cheese - and with crackers makes it even better. Having chocolate around is number 1 but I have to limit it, as it disappears too fast. thanks for the give a way. in love with Harvest Snap - Snapea Crisps! Chips and salsa or chips and dip or carrot sticks ans ranch dressing. Okay I confess I like to snack. lol. Thanks for the chance to win. My ultimate favorite party snack has to be a wide variety of different cheese, combined with crackers and cookies - not to forget grapes and apple slices. This is an easy one. I love jalapeno peppers stuffed with cream cheese, a little cocktail weenie on top of that wrapped in bacon. Yum. Hmmm...favorite snack. I am not sure. Anything that is within hand's reach? LOL! But seriously. If I had to pick one, it would be popcorn. Simply made in my Whirly Pop and salted. Simple and oh-so delicious! I love just about everything at a party but no hot spicy foods.